Born and raised in San Diego, California, John Jarvie has had a connection with the ocean his entire life. As the son of a sailor, John remembers spending weekends aboard his grandfather’s 65’ CT Ketch and his father’s 68’ Bertram. His mother, being the star of the Sea World water-ski show, had him wake-boarding behind the family tender at an early age. John studied business at American University and obtained a minor in music, all while playing Division I soccer. After graduating, he joined the family business to assist his father in growing the company throughout California and Hawaii. 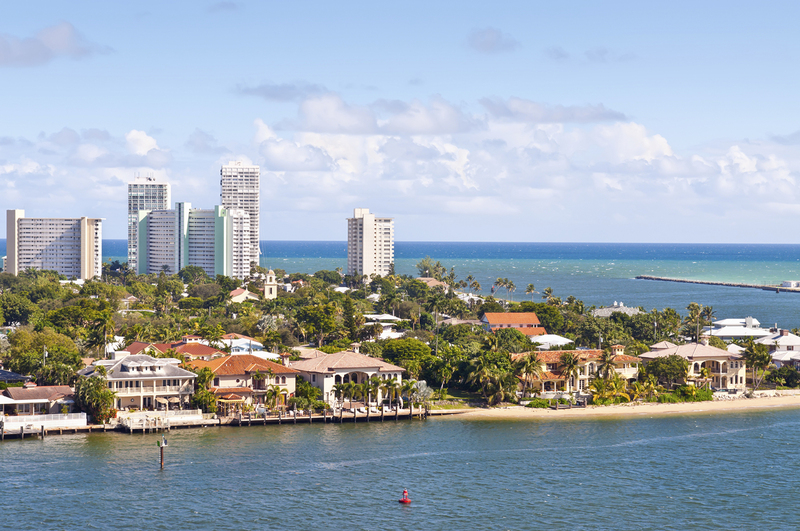 In 2009, John realized the potential to seize an opportunity to expand the business to Fort Lauderdale, Florida. John joined a small local group called Young Professionals in Yachting and immediately appreciated the personal and corporate benefits that YPY offered. After serving as Vice President of YPY for a year, John took over as President to grow the organization to 100+ members while founding International chapters in Monaco, London, and Holland. 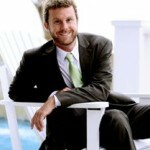 John is a member of the Lauderdale Yacht Club and enjoys paddle boarding, boating, music, and soccer. John M. Jarvie, II proudly represents the 4th generation of Oversea, founded by his great-grandfather, John M. Jarvie. 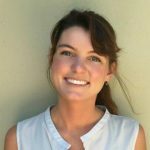 Tyra’s career at Oversea Insurance Agency began during her junior year of college while attending Point Loma Nazarene University. In 2008 Tyra graduated with a Bachelor’s Degree in Sociology and quickly became a licensed insurance agent in California. After ten years of working in the San Diego office, Tyra moved to the Fort Lauderdale office. She enjoys living and working in Fort Lauderdale and being surrounded by industry friends and professionals. Tyra enjoys spending time on the water in south Florida and has also explored the waters of Southern California, Hawaii and Southeast Asia. Tyra considers it a pleasure serving yacht owners from around the world as they live out their dreams on the water. She looks forward to the continued relationships between current clients, as well as the new relationships she will build as your future agent. Brian Rasmussen can trace his passion for the yachting industry all the way back to 1991 when he took his first ride on a jet ski. That’s when his love for watersports truly began. But it wasn’t until he started working for The City Marina in Charleston, South Carolina that he realized how drawn he was to the world of yachts. 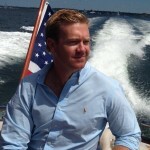 Rasmussen brings a unique viewpoint to Oversea Insurance Agency as he spent more than 10 years traveling the world as a crewmember on various motor yachts. He transitioned to life on land in 2011 but stayed in the industry via his sales position with Port Supply, West Marina’s wholesale division. This is where he and his team achieved recognition for sales growth and where he was personally acknowledged for having the largest individual sales growth of any east coast sales rep in Port Supply. His position with Oversea Yacht Insurance began in 2014 and Rasmussen says he is pleased to work with John Jarvie and his team in an effort to better serve more yacht owners. Chris Coleman, a Fort Lauderdale native, has been drawn to the water for as long as he can remember. Growing up on Fort Lauderdale beach and later on Lake Lanier in Georgia, he spent the majority of his summers on the coastline and aboard friends boats when he was not engaged in year-round soccer. Chris takes a customer-centric, analytical approach to help his clients, ensuring that they understand their exposures and educating along the way. Prior to joining Oversea Yacht Insurance, he worked on commercial accounts of varying size and complexity across the marine industry, from contractors to boat builders/dealers, as well as more traditional land-based property & casualty exposures. 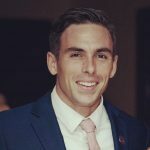 Chris is a member of Young Professionals in Yachting and enjoys being active in the various community engagement programs the Marine Industry Association of South Florida provides. He holds a Bachelors Degree in Telecommunications from the University of Florida. Outside of networking in the yachting capital of the world, Chris spends his free time working out on the beach and playing soccer. Debra Hiers, a native Floridian, found herself drawn to the yachting industry after moving from Delray Beach to Ft. Lauderdale in 1995. For eighteen years she’s been well known and respected in the industry, and in her thirteen years with Oversea she has maintained a large portfolio of clientele that continues to grow. She has experience writing vessel’s from 30′ up to 200′ while also servicing your yachting needs outside of insurance, including placing Captains on well known vessels. When she’s not boating or socializing in the “Venice of America,” she enjoys reading, exercising and biking on her beach in Ft. Lauderdale. Samantha Maesel, a south Florida native for more than 20 years, spent her youth in and around the water and exploring as much of the world as her time off from school would allow. Growing up, she enjoyed her summers aboard her parent’s sailboat in Chicago’s Belmont Harbor, and once the family moved to South Florida, she spent her weekends on their houseboat in Islamorada. 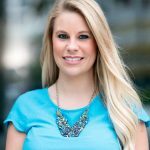 Samantha received her bachelor’s degree in Political Science & Sociology from Florida Atlantic University and is currently pursuing her master’s degree. When not working or studying, Samantha enjoys all things water and sunshine, traveling, reading, drawing, and adventuring. Samantha is joyful, gracious, and helpful; she is grateful to be a part of this specialized niche, eager to learn all she can, and looking forward to the growth of lasting relationships. Holly Finn was born in Raleigh, NC and grew up on the North Carolina lakes and beaches. From swimming to wakeboarding, she has always had a love for the water as long as she could remember. Holly has lived in 7 different states throughout her life and believes that has greatly contributed to her ability to connect and communicate with others. She obtained her Bachelors Degree in 2012 at East Carolina University in Interpersonal Communication. After graduating college, Holly made her way to sunny south Florida where her love for the ocean grew even deeper. Prior to joining Oversea Yacht Insurance, she obtained her insurance license and focused on property & casualty insurance. Shortly after experiencing her first Fort Lauderdale Boat show she knew where her true passion lies. 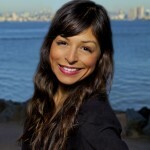 In her spare time you will find her walking the docks, cycling, at the beach, or arranging backyard BBQ’s with friends. Holly looks forward to the lasting relationships she will be making with yacht owners and helping them to fulfill their dreams on the water.